As almost every insurance provider will attest, customer churn is a critical challenge. Many customers are unhappy with policies that force good drivers to pay higher premiums to make up for high-risk drivers as well as slow, cumbersome processing of claims. Insurers must innovate in recognisable, measurable ways and continually improve services to win – and keep - customers. IoT technologies enable the most innovative areas of advancement with customer-centric solutions like Usage Based Insurance (UBI) and automated claim processing, empowering insurance organisations to fix issues related to premium accuracies, personalised services, cost pressures, and business processes. As a trusted, neutral, expert advisor, KORE understands the hurdles involved in developing and executing an IoT strategy. We provide insurers with the guidance needed to successfully navigate the complex IoT ecosystem. Complemented by a deep understanding of the optimal use cases, technologies, and comprehensive solutions tailored to the insurance industry, we are the single source, partner-of-choice for transformative IoT business performance. Explore seven critical steps your organisation should take to efficiently get its IoT solution to market and achieve the highest possible ROI. By enabling solutions like UBI and automated insurance claim management, IoT is helping insurance businesses service existing customers better, attract new business, and reduce claims costs – all of which have a marked impact on the bottom line. 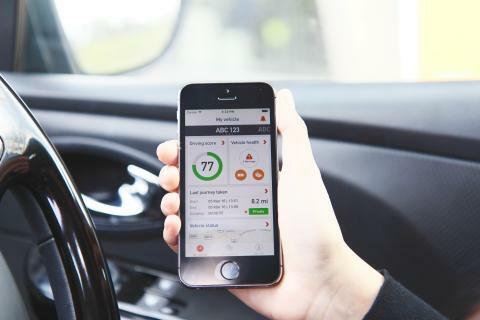 IoT solutions equip insurers with the ability to collect real-time data from drivers to measure observable and quantifiable factors such as driving distances, time-of-day patterns, speed, and braking. Cloud-based IoT applications enable on-premises insurance claim automation for quicker, more accurate documentation and faster processing. 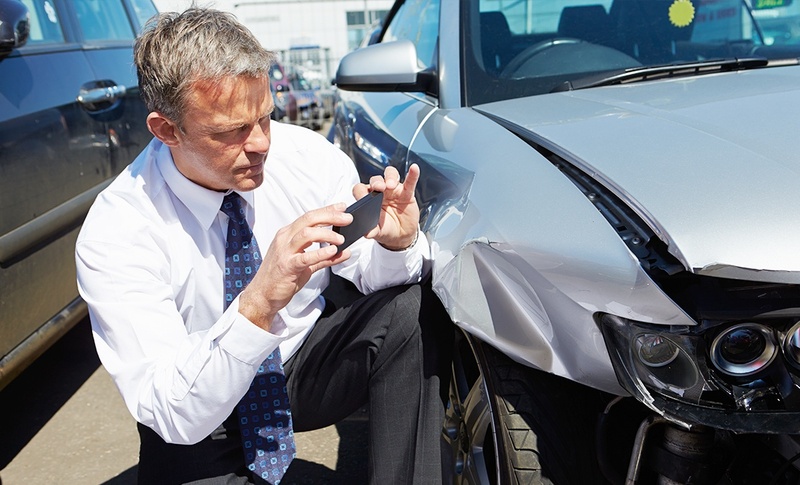 In addition to collecting data and streamlining claims processes, insurers can assess fairer premiums based on actual driving behaviour, rather than demographics. 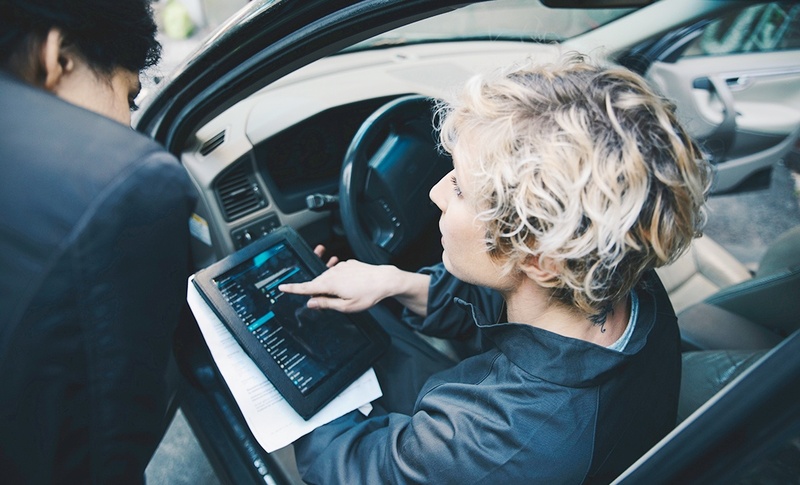 These IoT solutions reward – and retain – safe drivers, and can drive product offerings that speaks to the ideal customer. These advances not only reduce churn, but they can also boost profitability. IoT Strategy and Readiness - KORE helps businesses to assess IoT readiness and develop a comprehensive IoT strategy including security and deployment considerations. Application Management and Data-as-a-Service (DaaS) - KORE’s flexible capabilities allow companies to deliver their own branded, unique business applications to maximise value. In addition, KORE provides actionable insights from data, enabling customers to make fact-based, predictive decisions to drive ROI. Reporting and Analytics - KORE helps organisations understand data traffic patterns and gain insights surrounding key business metrics including network status, asset health, job efficiency and operator compliance. Connectivity and Carrier Management - KORE provides connectivity coverage from nearly all major carriers, device availability from major OEMs, and as the largest independent provider of connectivity management globally, is leading the charge to deliver the value of eSIM and iSIM technologies as they become available for global deployment. Network and Security Management - KORE gives companies enhanced control of their IoT data traffic and device connectivity to improve application manageability, performance and security. The KORE IoT Cloud is a purpose-built global network for IoT, designed from the ground up to meet the highest standards of security and availability. KORE’s Rapid-Setup VPN services allow companies to extend their LAN into the KORE IoT Cloud and enable encryption of all in flight data traffic. Endpoint Lifecycle Management and Managed Services - KORE’s professional and managed services ensure a successful deployment from project inception to completion with comprehensive service options and capabilities. 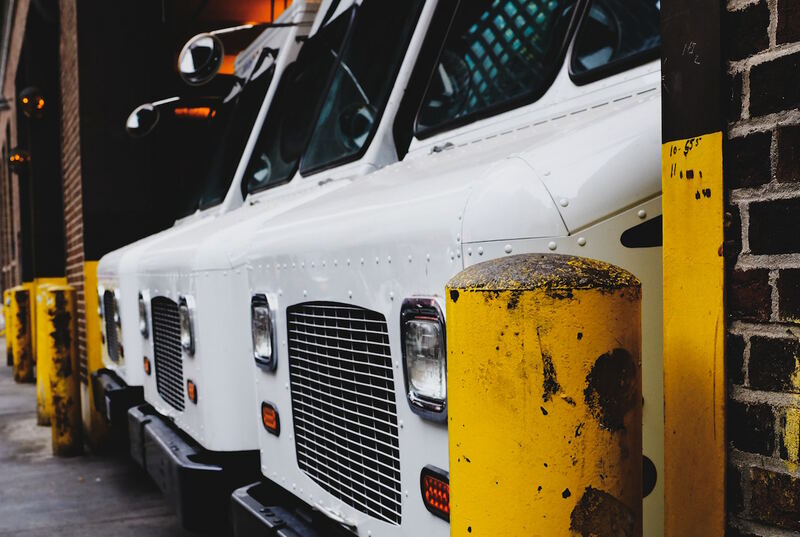 KORE can now help customers not only with strategy and vision, but also with technology and device selection, certification, forward and reverse logistics, and a host of managed services to support the entire IoT lifecycle. Replace friction with results. Our focus and experience in the insurance industry and technology-agnostic global solutions reach distill countless possibilities into the most useful and logical solution for even your most complex IoT deployment challenge. You can rapidly deploy an IoT solution specific to your objectives with a single source partner. KORE supports your ongoing needs with deep IoT knowledge and experience, global reach, purpose-built solutions, and deployment agility. We will customise a value proposition for your company by applying a focused use-case approach to managing and simplifying the complex IoT ecosystem, with a solution tailored to your insurance automation requirements.